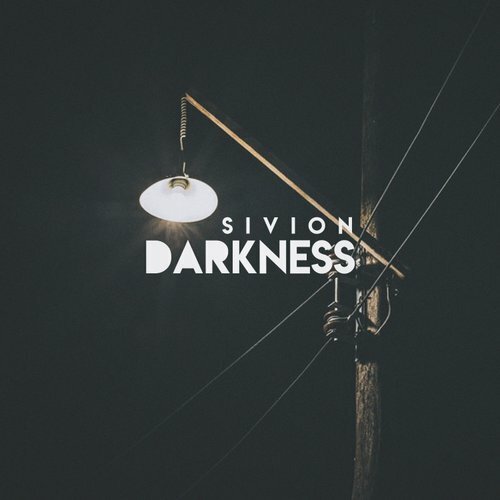 Sivion and Illect Recordings announce the release of the Darkness single. 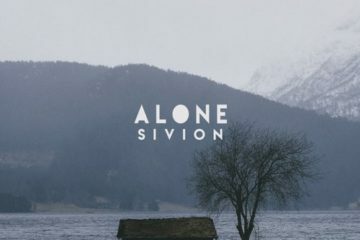 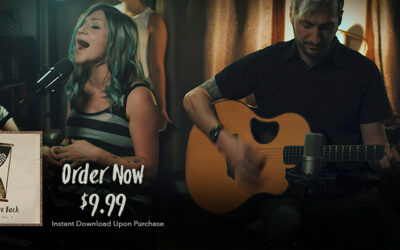 Produced by Sebastian Hochstein, this single is about being strong in the midst of struggle and dark days. 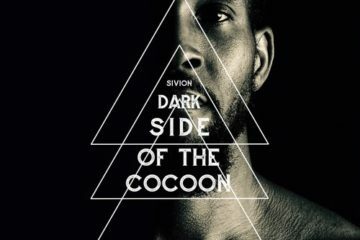 The single is available at all download & streaming outlets.